Another late night, early morning—Uggg!! Can you tell tonight’s movie was Gnomeo and Juliet? 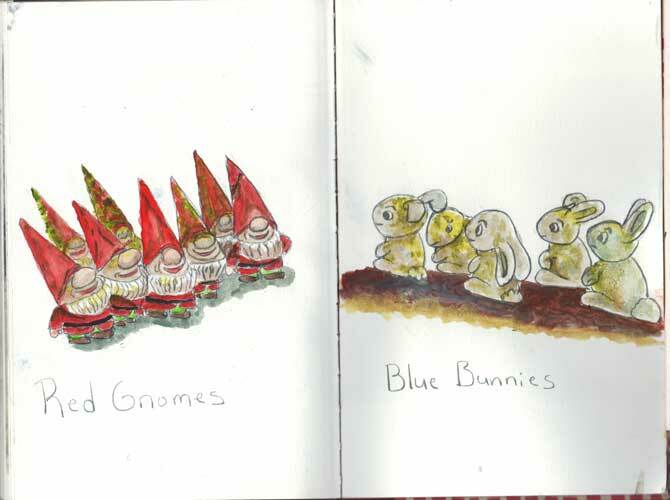 The best part of the movie was the Red Gnomes and Blue Bunnies. Hi-larious! !